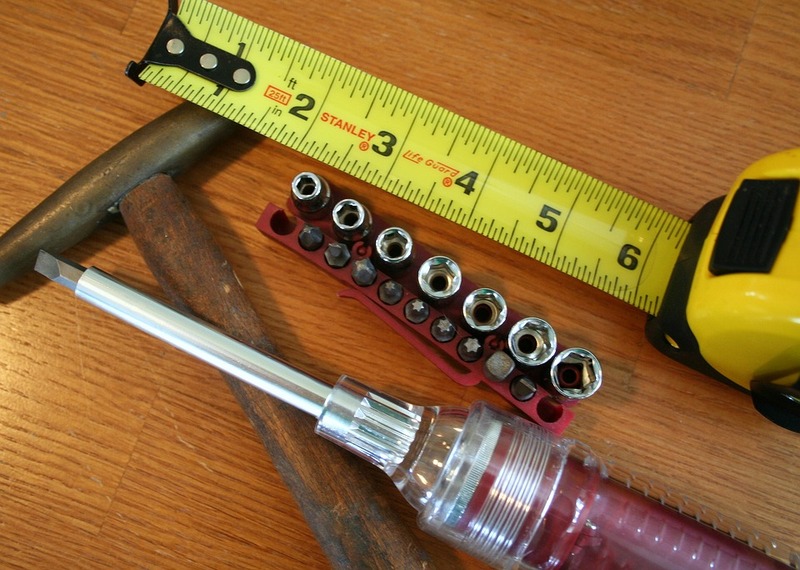 DIY or Professional Home Projects and Repairs: What Should You Leave to the Professionals? Home repairs and projects can be expensive and since we live in the age of DIY (do it yourself) projects, many homeowners feel that they can do all of their home projects and repairs themselves so that they can save money. Whether you are a man or a woman, there are just some projects and repairs that are better left to the professionals like Arran Construction. With that in mind, read on below for a few of the top home projects and repairs that really should be left to the professionals. When it comes to plumbing jobs, many people think that repairing any problems should be a snap. After all, it’s just a few pipes or a clogged toilet, right? Wrong! If it’s just a clogged toilet, sure have at it. But if it keeps happening over and over again, then it’s probably a problem that should be left to the professionals. Services like Hiller can deploy professional plumbers to help you with everything from your septic systems to the sinks that won’t stop overflowing. Whether it’s a plumbing disaster or plumbing improvements, it’s better to let this home project be handled by the pros. One of the worst things you can do is DIY electrical work in your home. If you aren’t trained and licensed, then you are just opening yourself, your family, and your property up to disaster. Not only can DIY electrical work put you in danger of being electrocuted or having your house catch on fire, it can also get you in trouble if your work isn’t up to the code. It’s best to leave this particular job to the professionals. It will be much cheaper for you in the long run. There is a reason that the world has roofing companies to replace and repair the roof on your home or business. It’s not an easy job and if you don’t know what you’re doing, it can do your roof more harm than good. It’s very easy to step wrong up on a roof and end up in your living room, just as it’s very easy to lose your balance and fall off the roof that you are repairing. It is estimated that there are hundreds of accidents that come from falling off of a roof or ladder every year. You don’t want to be one of those statistics. So, let the professionals handle the roofing jobs as well. There is nothing more dangerous to you and your family in your home than a gas leak. Never try to repair a gas leak problem yourself. You could end up blowing up your house or even just falling asleep from the odorless natural killer that some gas is and never waking up. These are just a few of the home projects and repairs that are better left to the professionals. There are plenty of DIY repairs that you can do to keep you busy, but these aren’t some of them.